Design the logo and stationery set for a fintech! 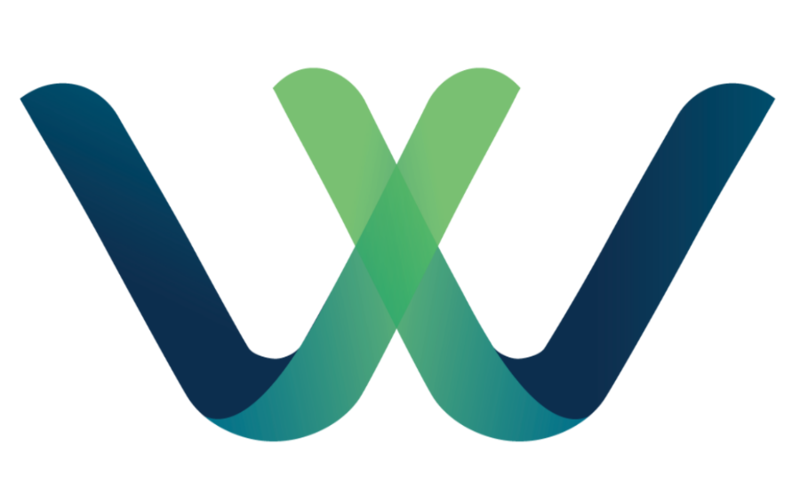 Our tagline: Payments Globalized, FX Simplified. We are a fintech company that helps businesses with their international payments, and provide cash management solutions (e.g. currency conversions, holding currency balances). We aim to be an alternative solution for businesses, saving them both time and money. 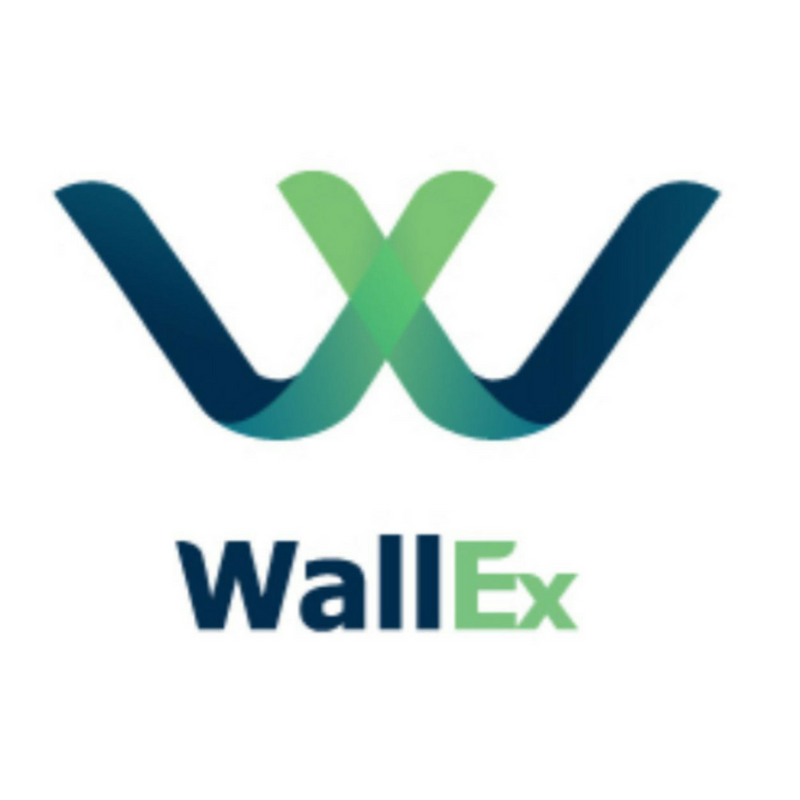 The name wallex was derived from the two words 'Wallet' and 'Exchange' - which conveys the idea of currency exchange. Our target clients are Small and Medium Businesses in South East Asia, primarily businesses in Indonesia and Singapore. These businesses should deal with import/export in and out of their home countries, or are online sellers doing cross border sales.